Applications open for the ProZ.com moderator class of 2013-2014 « Translator T.O. As previous moderator classes, the class of 2012-2013 is a perfect example of the role. Thank you mods for your cooperation! The rotation of the current moderator class is scheduled for August. 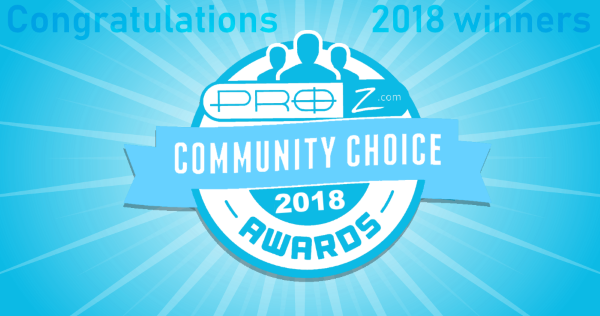 So, if you are a ProZ.com member and would like to volunteer for a one-year term as site moderator, please visit the ProZ.com moderator program area (http://www.proz.com/moderators) or contact site staff through the support center. Pingback: The ProZ.com moderator class of 2013-2014 is up and running « Translator T.O.